It&apos;s always great to see the international street bass crew linking up for these fine moments in bass. 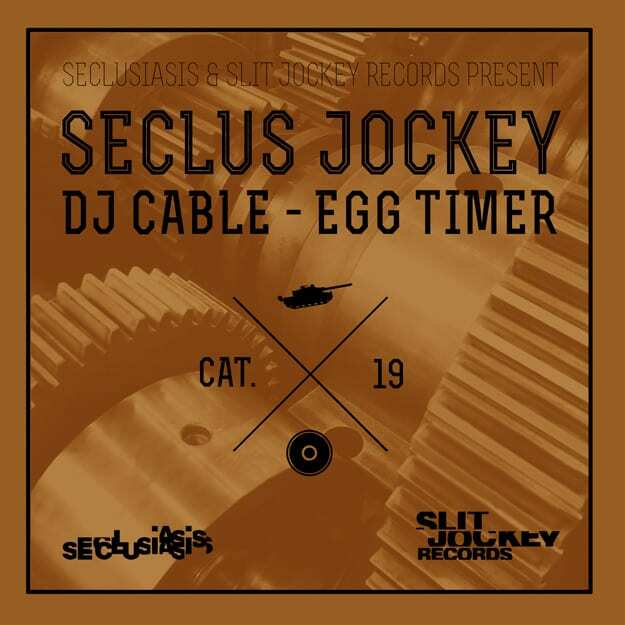 DJ Cable&apos;s been a part of the Seclusiasis/Slit Jockey families for a while now, and is back for their SeclusJockey free download series with this insane slice of UK grime, "Egg Timer." Does it have a lot to do with eggs? I&apos;m not sure–I don&apos;t know how breakfast foods are crafted in the United Kingdom. I know that if you rock with a) booming beats and/or b) classic grime sounds, this is the riddim you need. If you&apos;re a wise android, you&apos;ve surely heard DJ Cable drop this during one of this BBC 1Xtra sets. Word is that he has some big tings on the horizon, including remixes of Ameriie, Brookes Brothers, and CJ Beatz, so consider this a warning shot.